Posted: Monday, August 6, 2018. 8:51 am CST. By BBN Staff: According to reports from ChoSun media, a ship docked at the Pyeongtaek port in South Korea and suspected of carrying North Korean coal to South Korea is registered to Belize. The Korean Customs Service reportedly searched the ship but found nothing suspicious. The ship docked in Pyeongtaek on Thursday afternoon and was bound for Tianjin, South Korea. 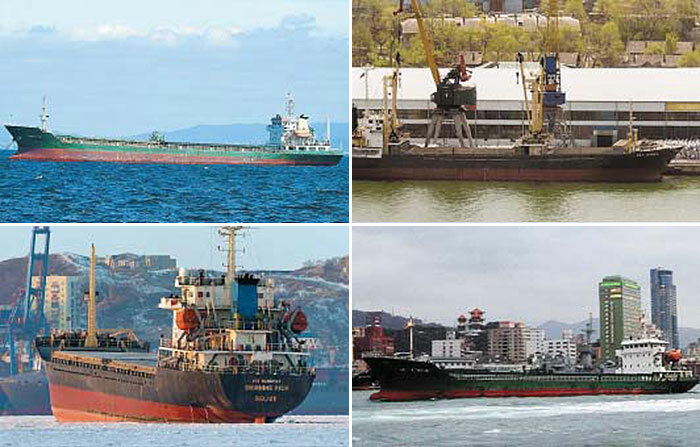 South Korean authorities are investigating 5 vessels including the Belize-registered Shining Rich for transporting North Korean coal banned by UN Security Council resolutions. Authorities informed that they will take action based on the outcome of the investigations.